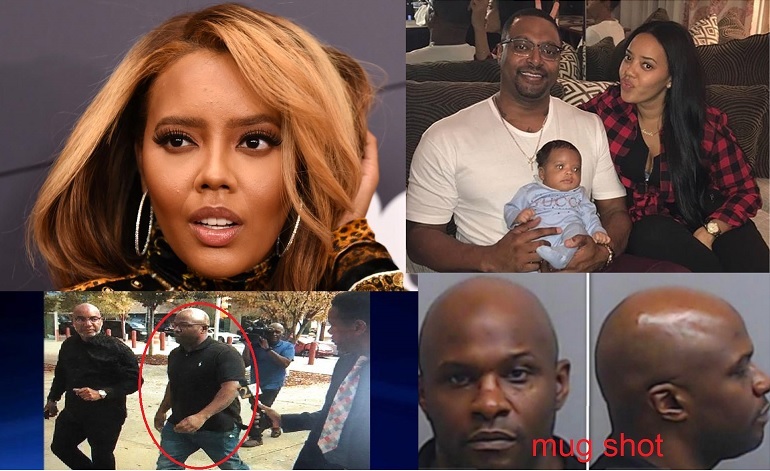 Man Suspected of Killing Angela Simmons' Baby's Father Turns Arrested and Charged with Murder! - T.V.S.T. Man Suspected of Killing Angela Simmons’ Baby’s Father Turns Arrested and Charged with Murder! The Atlanta Police have made an arrest in the fatal shooting of 37-year-old Sutton Tennyson. On Tuesday. 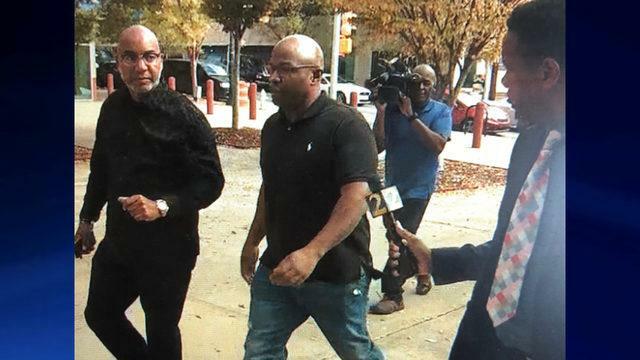 Don’t get it twisted, they didn’t track him down from clues, Michael Williams turned himself in at Atlanta Police headquarters. Williams hired a lawyer (Jackie Patterson) and they both went down to the Police Headquarters, where Williams surrendered. Patterson instructed detectives not to question Williams – which is exactly why you surrender with a lawyer. Williams was charged with aggravated assault with a deadly weapon, possession of a firearm during commission of a felony and, oh yeah….MURDER! It has been confirmed that the 37 year old Tennyson was shot and killed after being seen arguing with another man who allegedly fled in a car after shooting Tennyson multiple times in his own garage. Williams is scheduled to appear in court for his first hearing Thursday at 11 a.m. To be clear, Williams was a suspect who turned himself in and has not plead guilty at this point. Donald Trump Goes Off On Several Reporters, And We Have All The Videos...YIKES!